मुस्लिम धर्म पर देमार्क मैं एक कार्टून बन ने पर बवाल करने वाले हिन्दू धर्म की जितनी टोपी उछल लें वह माफ़ है . सिंग्हम रिटर्न के बाद आमिर खान हिन्दू धर्म के बारे मैं नया ज्ञान दे रहे हैं . ‘जो डर गया वह मंदिर गया ‘ . यह वाही आमिर खान हैं जो हज पर गए थे और खतरनाक आतंकवादियों से मिले थे . डा स्वामी के अनुसार पिके फिल्म का पैसा आई एस आई ने लगाया है . हम सब जानते हैं की डा स्वामी को झूट सिद्ध नहीं कर सकते . यह सोनिया कांग्रेस अच्छी तरह जान चुकी है . प्रश्न है की हम कब तक बॉलीवुड को दवूद के चुंगुल मैं रहने देंगे . क्या सरकार दवूद के सामने इतनी असहाय है . नीचे खबर व् आमिर खान के हज के चित्र देखें व् पिके के हिन्दुओं को अपमानित करने वाले दृश्य देखें . In a statement which could stir fresh controversy regarding Aamir Khan starrer PK, BJP leader Subramanian Swamy questioned the financing of the film on Monday. Questioning the funding behind the film, Swamy wrote on the micro-blogging site Twitter: Who financed the ‘PK’ film? According to my sources it is traceable to Dubai and ISI. DRI must investigate. The Directorate of Revenue Intelligence (DRI) under Customs and Central Excise Department probes economic offences. 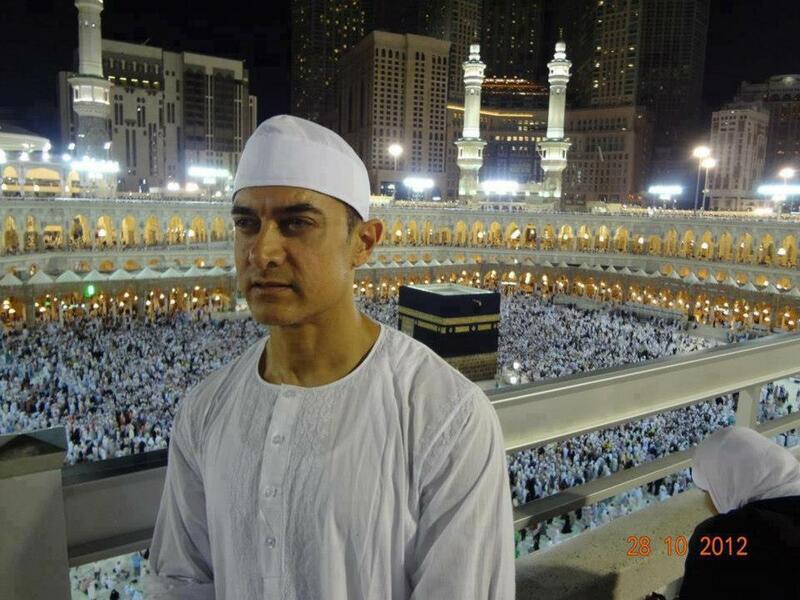 Aamir Khan starrer PK is raking in the moolah at the box office despite making headlines over its content. Several religious groups have protested against the screening of the film and have objected certain content in it. Directed by Rajkumar Hirani and produced by Vidhu Vinod Chopra, PK was released on December 19. 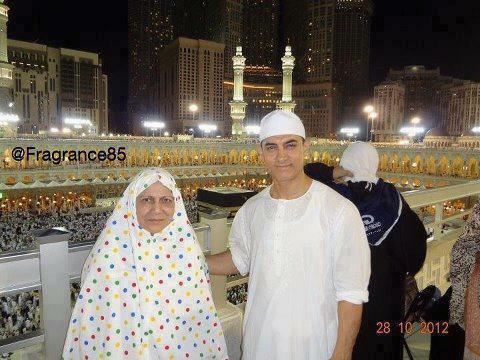 Aside from lodging an FIR against Aamir Khan for hurting religious sentiments, please publicly mock him.